We’re right in the middle of those cooler Gainseville months. While the sunny days are ahead of us, we’ve only just endured the start of the winter season. Though we may not receive as much snow as some states, the roofs here in Gainesville still have a chance of experiencing damage because of the cool weather upon us. 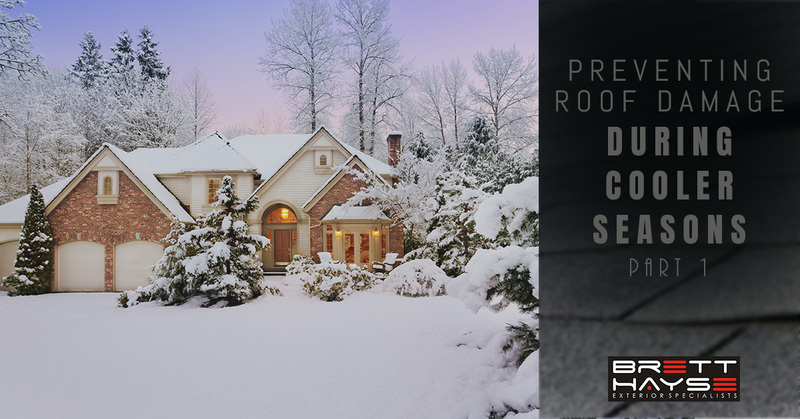 The team at Brett Hayes Exterior Solutions has compiled a list of things that you can do to minimize the chances of roof damage this winter season. Gutters certainly aren’t at the top of the list when it comes to housework we enjoying getting done, but it’s one of those tasks that truly does need to be prioritized — especially during the wet months of the year. Your gutters keep water from building up on your roof and minimize the chances of severe water damage from happening. These cool seasons warrant wet days and plenty of debris, so make sure to prioritize cleaning your gutters if you want to take good care of your roof. While we’re on the topic of debris, let’s touch briefly on the importance of removing debris from the roof itself. While your gutters will be able to catch a good majority of the debris that winds up on your roof, there is a good chance that additional debris will fall and linger on your roof. Rather than let it sit there and make it’s way down, figure out a way to safely remove the debris. It may not seem like a huge issue, but debris buildup can put extra weight on your roof and the structure itself. Pair this with water from rain or snow and heavy winds, and you’ve got a recipe for disaster. Avoid this all together by spending a little extra time cleaning off your roof this winter. With as much water as we get during these cooler seasons, it’s not uncommon for roofs to have mold or mildew problems. If you start to notice any green or yellow buildup on your roof, there is a good chance that you have a mold or mildew problem on your hands. The good news is that with a little bit of help from a professional, this issue can be taken care of pretty quickly. There are so many things that you can do during these cooler seasons to minimize the chances of damages happening, but it’s always good to ensure the next season starts off on the right foot. The best thing that you can do to ensure this is to schedule an inspection from a professional. By doing this, you can catch any issues that may have come up during the winter season and get them taken care of in a timely manner. 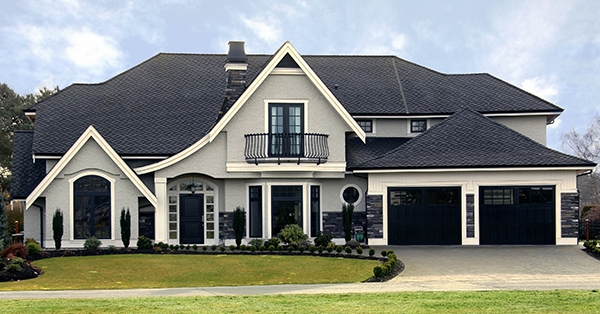 Brett Hayse Exterior Specialists has been fortunate enough to provide roofing solutions to the Gainesville area. 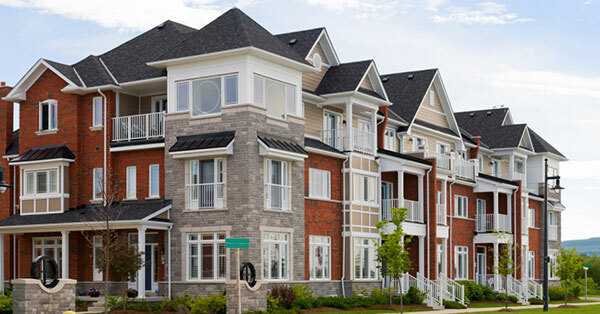 Our roofing contractors are experienced and eager to provide each of our customers with the solution that they need to make the most of their roof. 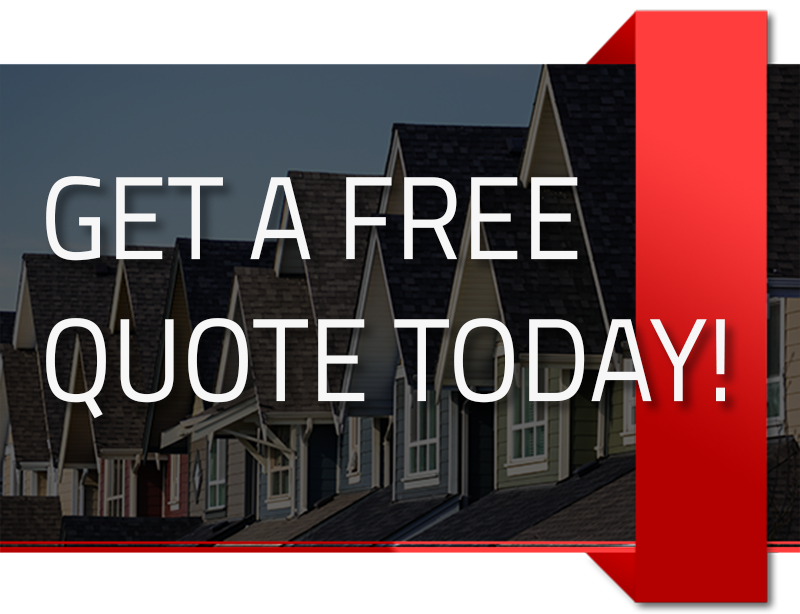 Be it to schedule an inspection or to inquire about services, contact our team of roofers and we’d be more than happy to assist you in scheduling an appointment. 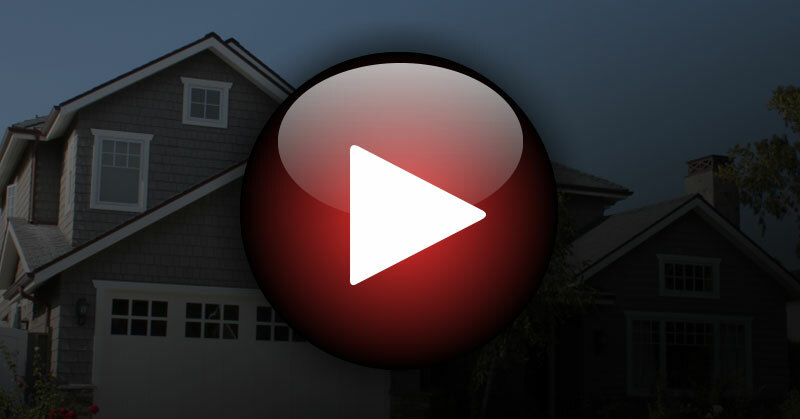 Make sure to keep an eye out for the second part of this series so that you can truly prepare yourself and take care of your roof this winter season.